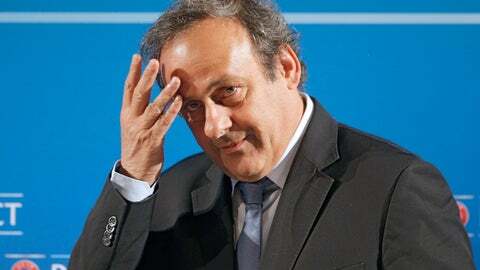 PARIS (AP) — Convinced he was the victim of a plot, former UEFA president Michel Platini has filed a lawsuit in France in a bid to prove that former FIFA officials conspired to get him banned from soccer. According to Le Monde, former FIFA legal head Marco Villiger, former FIFA audit and compliance committee chairman Domenico Scala and Blatter are suspected by Platini of orchestrating his fall. “These three names are among a group of persons who should be heard,” Bourdon said.